Happy Halloween! 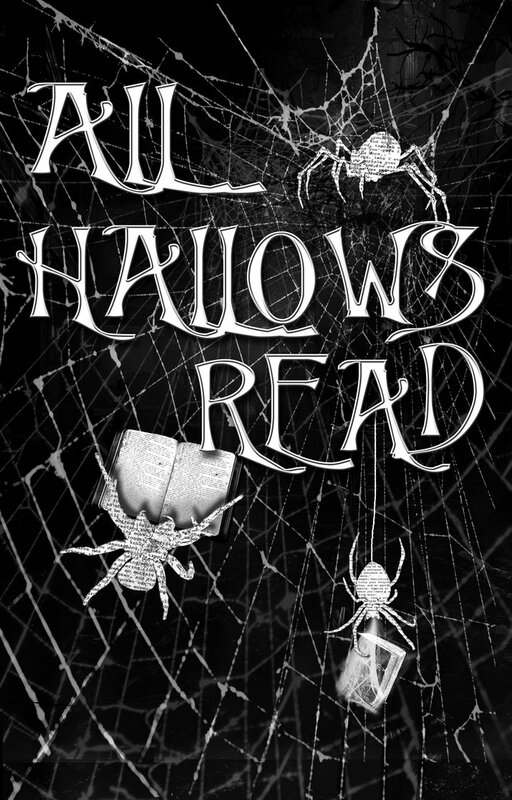 In addition to being the best holiday of the year, it’s also the other best holiday of the year: All Hallow’s Read! Created by author Neil Gaiman, All Hallow’s Read has one simple rule: instead of (or in addition to) giving screaming children who ring your doorbell candy, you should also give them a scary read that will haunt them forever. 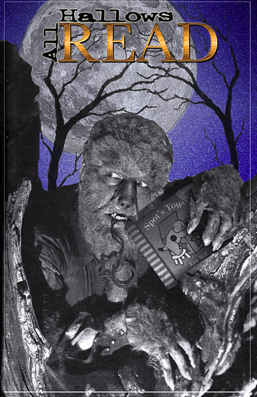 Or more specifically, an age appropriate scary read. Last year for All Hallow’s Read we gave you a list of books about creepy children who see even creepier things. This year, we figured we’d pick a more straightforward topic and share some suggestions for haunted house stories. It’s that time of year again: Halloween! Which means it’s also the Neil Gaiman created holiday All Hallow’s Read, in which instead of (or in addition to) giving strange children non-strange candy you can also gift them with the joy of reading. Or more specifically, books. Children are inevitably creepy – especially children who talk about their dead ghost friends – which is why for this year’s All Hallow’s Read (not to be confused with the only other year we did this) our suggestions are centered around children who have a preternatural ability to see dead people. Or just dead things. 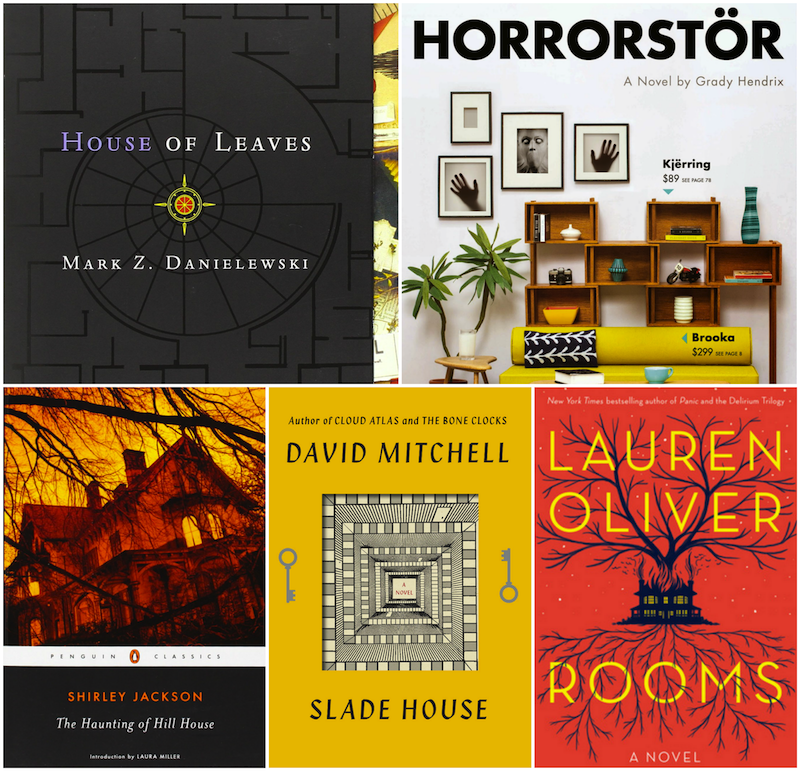 If you have no desire to go out this Halloween and would much rather stay inside cuddled up with a spooky book and some warm cider while avoiding the ghosts, ghouls and Queen Elsas wandering the streets, you may want to check out these terrifying offerings.